This is the Blade Scout CX Electric Micro Coaxial Ready-to-Fly Helicopter. 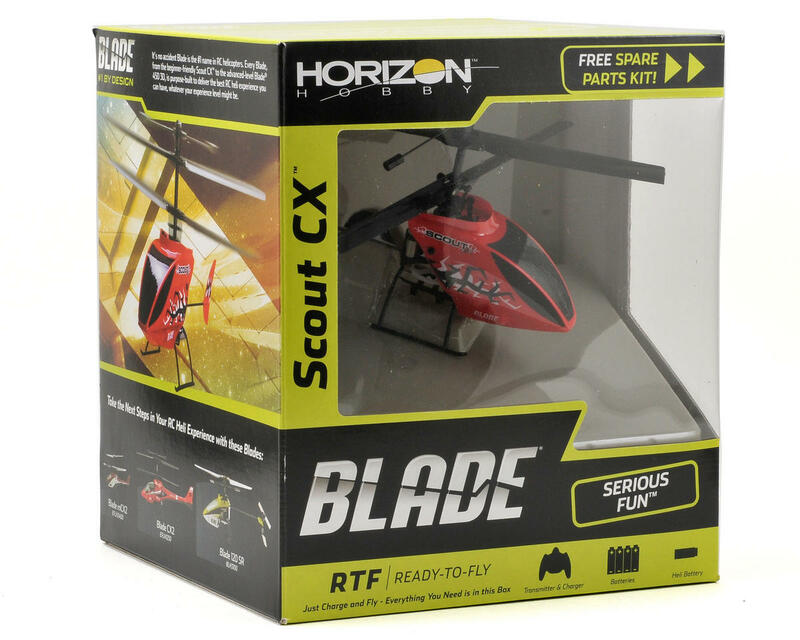 The amazing Blade Scout CX may only weigh a little over half an ounce (17 grams) but it will have you flying circles around other helis like it. 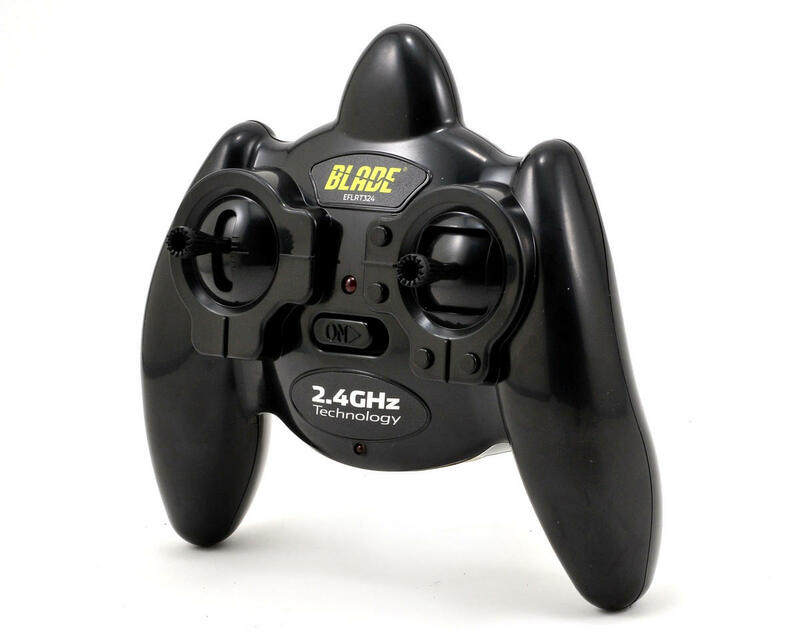 State-of-the-art 2.4GHz radio control with advanced Blade engineering and electronics make it all possible. Plus, it’s so easy to fly you’ll be able to do it even if you’ve never flown before. I'm new to helis, started off with a cx3. My 57 year old dad was at the house and saw me flying. The next day he had the Scout. I've never seen him take an interest in any of my rc's and within 2 batteries he was flying across the room and landing on 6"x6" squares. It is very easy to fly and once you get the hang of it you can switch the remote to high response and get it moving. Even my wife was having fun hovering around and landing it in her hand. It's actually pretty tough too. She did a full header into the wall and forgot to kill the rotor. Bounced off the wall and floor and kept going. My cx3 is a bit big to fly inside so I will have a scout soon. Great heli! Easy to fly, can change setting to get a little more challenging. Don't leave the battery in the heli ( or the charger), I left battery in heli over night and I killed it, another 5.00 battery and I'm up and flying again! Best 50.00 rc I've ever bought! 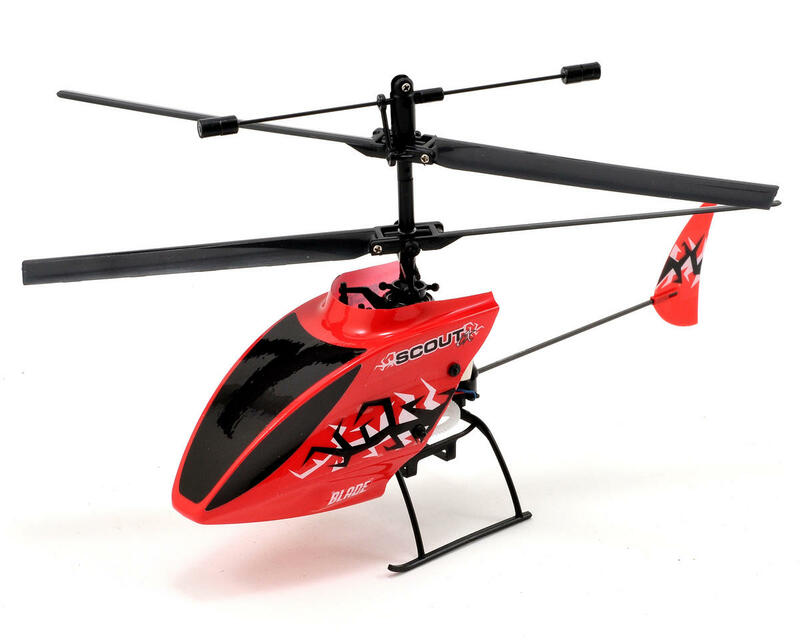 It is a great entry level helicopter for a kiddo or someone who has never flown anything. I use it for in the house. Haha... time candy to the bottom of it and drop it off across the living room. 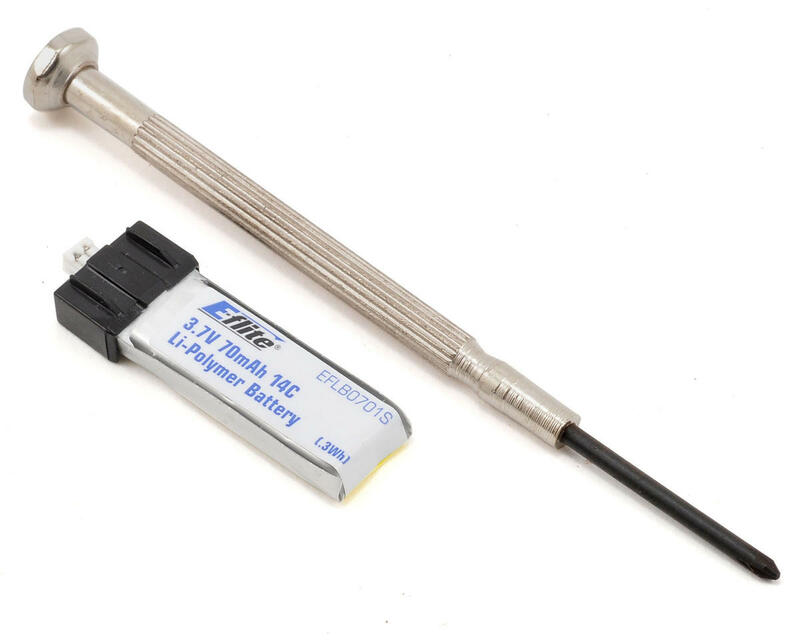 bought one from the local hobby shop,didnt get one batterie pack run and had problems with getting it to hover,the heli kept wanting to fly forword no matter what adjustment I made.brought it back to the hobby shop and they told me to read the fine print.if you have a faulty unit dont take it back from where you purchased it but send it to horizon hobbies,and to think this hobbie shop suckered me into purchasing an extra batterie. put everything in a bag and gave it to goodwill.what a total waste.all Im saying is buyer beware. 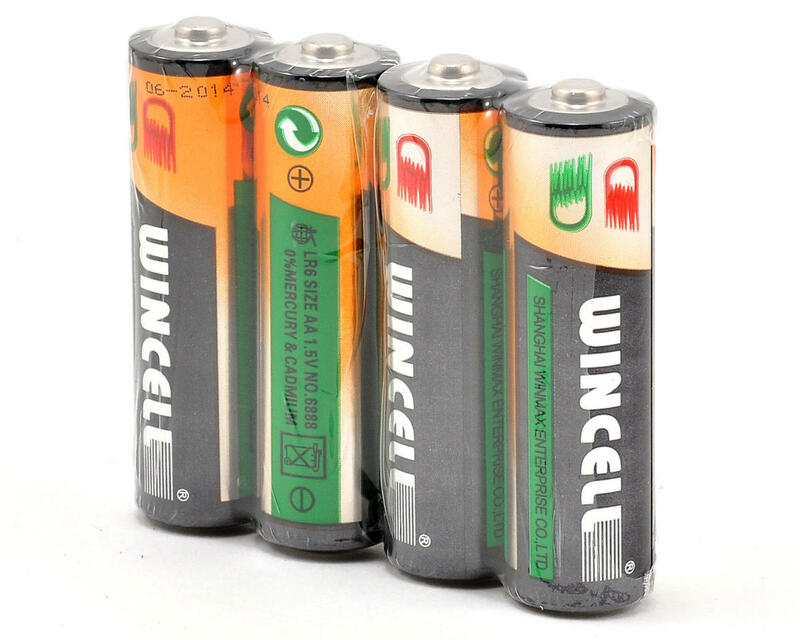 Great product - durable, easy to use, much easier on your wall paint than quads and fun to fly by yourself or in groups. Since I got mine a month ago 3 other friends have bought, none of us flew before and we're having a great time! This is a great investment, it is super easy to fly and you can crash it and beat it. so much fun to fly around the house absolutely awesome. Don't let the haters steer you wrong on this one!!!!! I've been flying fixed wing aircraft for about 30 years,,, always wanted to try a good indoor heli!!! For $50 this one got me started!!! 3 ch yes,,, but none the less I could actually fly it!!!! And it flew pretty darn good!!!! So in a few days went out and tried a MCX2,,,,, even better yet!!!! Especially bound to my DX 8 airplane radio,,,,,,,,, so then!!!!!!! curiosity got thie best of me,,,, went an got the MSR!!!!!!!!! Much hArder to fly than MCX2 in my small living room ,,,, but still doable,,,, I was hooked!!!!! !I would absolutely definitely reccomend the usual learning progression of flying coax helis first then progressing to single rotor next. Being able to fly in my small obstacle filled living room a HUGE plus for me, and waaaaaaaaaay more fun than I expected!!!! Bottom line!!!!!!!! This heli the perfect inexpensive intro to RC helis!!! !